Sometimes referred to as commercial insurance, this is a policy that covers a business against risks or losses that might occur during the course of doing business. It encompasses various policies that offer coverage for property damage, employee-related risks, and legal liability. The purpose of this insurance policy is to keep you in business in the event of an unforeseen situation that might inhibit your ability to do your operations. Business policies are contractual agreements between a commercial entity and an insurance provider. The agreements’ stipulations state that the insurance carrier shall share part of the risk with the entity. In exchange, the business agrees to make premium payments to the insurance company after a set duration. If a covered loss materializes, the business will file a claim and pay a deductible, and then the insurer will pay for the loss incurred. Nevertheless, the insurance company does not pay right away, they first conduct an investigation to check the extent of the damage so they can process the claim. This is what allows them to know how much they should pay as compensation for the loss. Business insurance cost varies due to factors such as the type of the business, as well as the type of coverages needed for their operations. For example, a home-based business can be insured for as low as $500 per year while a large organization with many employees and resources could pay as much as $500,000 per year. Nevertheless, one can lower these costs through proactive risk management practices while comparing quotes between different insurance firms. Business policies are usually tax deductible. This holds true as long as the coverages provided are for commercial purposes only. If you have employees, the law demands that you have a workers compensation insurance policy. This policy can either be from the state’s workers compensation program or self-insured. There are specific conditions where a business that has people under its payroll is required to pay unemployment insurance taxes. Check whether those conditions apply to your business then register it at the workforce agency. Certain states require that some professionals have insurance against professional liability. 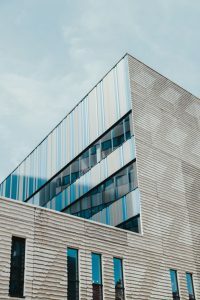 This policy provides coverage for all assets owned by the business such as buildings, equipment, vehicles, and inventory. The type of perils covered by this policy includes theft, fire, vandalism, and specified natural disasters. This policy protects the business against third-party claims for bodily injury, medical payments, property damage, and defamation. This is the most common policy among small businesses. This policy is applicable to businesses that need a physical location for their operations. It compensates the business for loss of income that follows an event that hinders the business from carrying out its normal operations. This includes situations such as power outages. As mentioned previously, commercial property insurance provides you with theft/crime coverage. As such, it will also cover embezzlement or fraud by employees. However, there are more specific types of employee dishonesty coverages. For instance, you can purchase fidelity bonds that protect the business against dishonest practices by certain employee or all employees. Does a Business Policy Cover Flood or Water Damage? For your business policy to offer you coverage against flood damage, you will need a separate coverage that insures against flood. 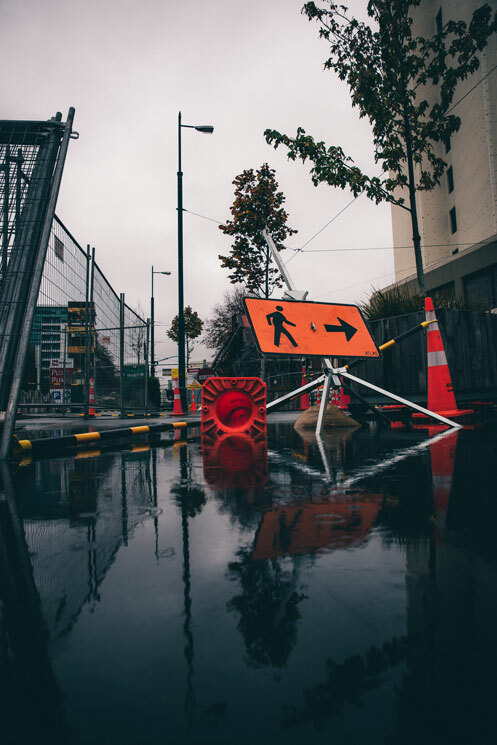 A standard commercial property insurance policy provides you with coverage against specific water damage situations with the exception of flooding. Moreover, water damage coverages vary between insurance carriers, as such, you need to compare different companies to get the one that suits your needs best. Does a Business Policy Cover Lawsuits? As mentioned in the commercial general liability section, this policy covers the business against lawsuits from third parties. However, the extent of the coverage depends on your specific policy. If you are looking for a liability policy that gives you coverage against extreme circumstances, you should consider going for the commercial umbrella liability policy. It will cover you against extreme lawsuits such as those exceeding $1,000,000. However, the carrier will always carry out investigations to ensure that the injury you are being sued against was not a result of your negligence or the suing party’s intentional act. Is Business Liability Insurance the Same as Workers Compensation Insurance? Protects third parties that come into come into contact with the business such as customers and vendors. If they get injured in the business’s premise, it will pay for their medical costs. Protects the business against lawsuits from third parties. Protects you and your employees. Thus, will pay for any medical costs, lost wages, and death benefits if any member of the organization gets injured while on the job. Handles lawsuits made against the business by its employees due to injury, illness, or death. Business liability insurance deals with third parties that come into contact with the business and its employees while workers compensation protects you and your employees against injuries that may occur while on the job. This is a document handed to the business by its insurance provider as proof of an existing insurance policy. The certificate of insurance also contains the key aspects and conditions of the policy. Commonly referred to as ‘E and O’, it is a policy that covers a business against services rendered by the business that did not yield the desired outcome or resulted in injury for the individual receiving the services. The policy also covers cases where the company or employee did not render those services at all. 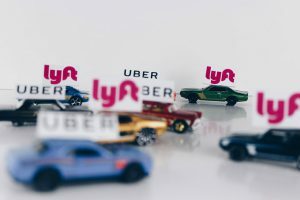 I drive for Uber/Lyft, do I need a Business Policy? While Uber and Lyft require that their drivers have personal car insurance that exceeds state minimums, they do not require that their drivers have commercial insurance. The personal car insurance policy covers the driver but not their passengers. This is because auto insurance companies refuse to let the driver’s coverage to extend to their passengers if they were driving for hire. To circumvent this obstacle, Uber and Lyft have designed special insurance policies which provide coverage for the passengers or pedestrians if the driver is at fault. This coverage is only effective if the driver is logged into the app. If they are not, then their car insurance policy will have to pay for the damages. Moreover, if they are logged in, any accident that is the driver’s fault will only pay for the passengers and pedestrians involved but does not cover the Uber or Lyft driver. Identity theft occurs when criminals steal your identity by stealing your driver’s license, your passport, your social security number, or even just your name and use the information for criminal purposes. Many identity thieves will use the information to take out credit cards or loans in your name so that they are able to make purchases, but you will be held financially responsible. Identity theft is something that has seen a dramatic increase since the rise of the internet. Companies are constantly trying to create products and services that protect against identity theft, and thieves are always finding new ways to steal information. Thankfully, you can purchase identity theft insurance which will cover you in the event that someone steals your identity. There are many forms of identity theft, but some are more common than others. Below we describe some of the most common ways that identity thieves will try to steal identities. Skimming – This is where thieves steal credit or debit card numbers by using a special device attached somewhere like an ATM machine or a gas pump. The machine reads the number and reports it back to the thief. Phishing – This form of identity theft is done when thieves try to appear that they are financial institutions of companies. It is a scam where they will try to convince you to input your information over the phone or email. Stealing – This is just plain old-fashioned stealing like stealing your wallet or purse to get either your ID card and/or credit cards. Remote Stealing – Thieves can use a remote radio frequency device that reads your credit card information. There are companies who make wallet protectors that are supposed to block this from happening. There can be consequences for both the thief and the victim when it comes to identity theft. If the thief is caught, they can be sentenced to jail time. Depending on how the crime is classified, the criminals will face a certain amount of jail time. If the identity theft is deemed as aggravated identity theft, then the thief faces at least two years of jail time whereas it can be less than a year if classified as a misdemeanor. Identity theft can have unintended consequences for the victim too. For example, the victim’s credit score can be detrimentally affected. 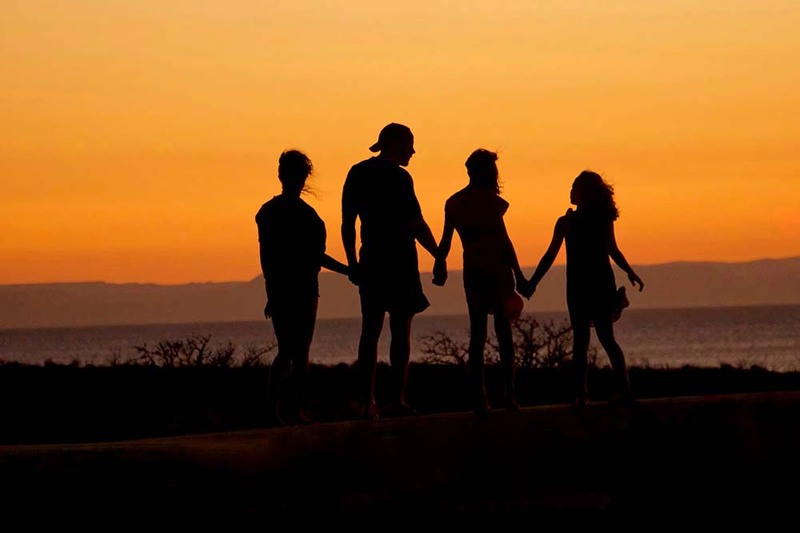 The holidays should really be about holiday cheer and spending time with family. However, identity theft is the most rampant around this time of year. There are many reasons that contribute to the holidays being the most dangerous time of year for consumers to get their identity stolen. For example, sales like black Friday pose an ideal time for thieves to steal information from people. During Black Friday, both shoppers and employees are distracted and there is often a chaotic environment, so thieves are able to commit theft much easier. Additionally, many people choose to shop online and seek out the best deals for the holidays. These deals often show up on websites that a consumer isn’t familiar with, and these websites can sometimes be scams. It’s important to do your research and make sure the website where you’re entering your credit or debit card information is reliable and trustworthy. 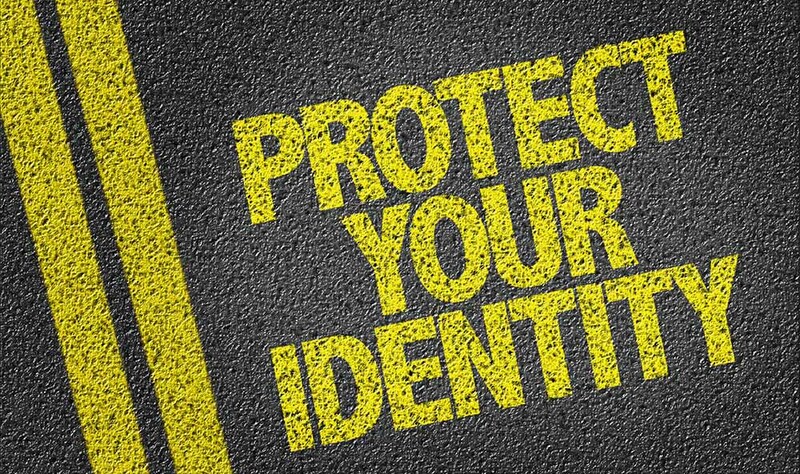 While identity theft insurance can’t necessarily prevent you from getting your identity stolen, it can help you to recover in the case that you are a victim of identity theft. Identity theft insurance often reimburses the victim for the money they have to spend reclaiming their financial identity and repairing their credit score. These costs can come in the form of legal help, paperwork processing fees, notary fees, lost wages, credit monitoring services, and even phone bills. Sometimes, identity theft insurance will be packaged into one of your other insurance plans like homeowners insurance. If it’s not packaged with another insurance plan, you can often get identity theft insurance for a low price. Many insurance providers will bundle in or offer identity theft insurance as part of their services. However, there are also companies that specialize in this type of insurance. Some of the most popular ones are listed below. LifeLock – This company is pretty well known. They offer identity theft protection for around $10-30 per month and reimbursement funds up to $1 million. Credit Sesame – This company offers three different monitoring options ranging from around $10-$20 per month. They offer text and email alerts. In the case of a theft, they cover up to $50,000. 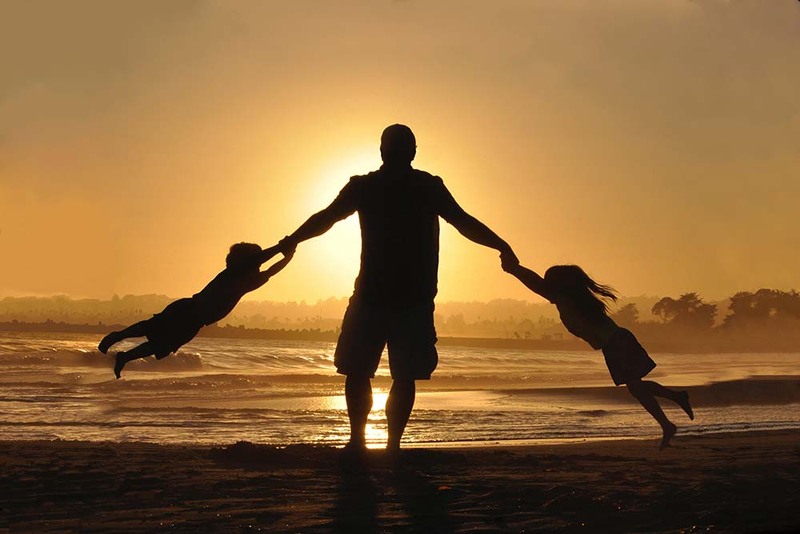 Identity Force – This company offers both individual and family plans for around $18-25 per month. They offer identity recover help and up to $1 million in insurance. Identity Guard – This company offers identity theft protection plans from around $9-20 per month. They will send email and text alerts that are accompanied by ID verification. They cover $1 million in identity theft insurance. While only really you can decide if you should get identity theft coverage, it’s smart to have some sort of plan in place in case someone is to get a hold of your credit cards, identification cards, or social security number. Stay safe and monitor your accounts on a regular basis.